Ensure honey bees have access to a varied and nutritious diet. 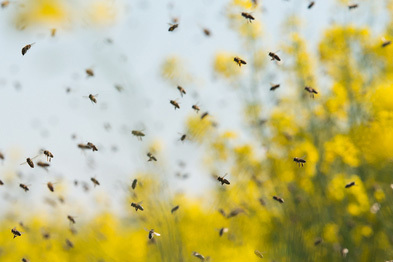 Promote improved nutrition for honey bees and other pollinators by developing bee-friendly, high-quality, spatially- and temporally-relevant landscapes as well as supplemental honey bee nutrition. Coalition members offer consensus recommendations to increase the pollinator value and cost-effectiveness of USDA Farm bill private lands conservation programs like the Conservation Reserve Program. These programs provide critical habitat for bees and other pollinators. 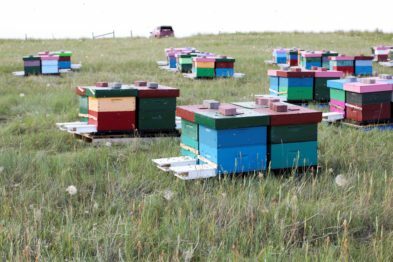 Coalition members are leading innovative efforts on-the-ground create pollinator forage, improve beekeeper grower communication and improve bee health. These efforts also benefit crop production, soils, water, wildlife, and other ecosystem services. 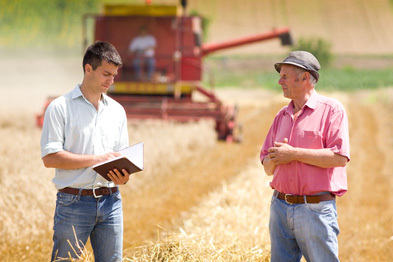 Access materials that we created for companies to help the growers that supply their agricultural inputs improve bee health on their operations by visiting our Supply Chain Sustainability page.